The 2016 WorldTour road season is about to kick off at the Tour Down Under in Adelaide, and, following an incredible 2015 season, our FSA teams and athletes are looking to build on their successes. Where better to start than with Astana? Vincenzo Nibali won the Tour de France in 2014, and, not to be outdone, Fabio Aru continued the team’s Grand Tour winning streak in 2015 with victory in an epic Vuelta a Espana. 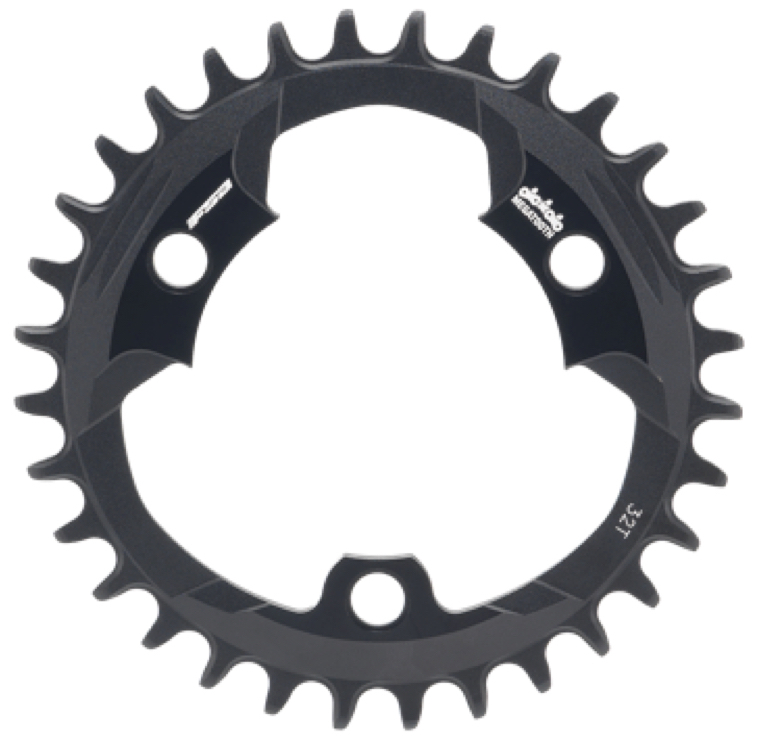 Where does this leave the team for 2016 and the Tour Down Under? Luis Leon Sanchez – a former Grand Tour threat and stage winner – won the TDU over a decade ago in 2005. Although Leon Sanchez is now a super-domestique for Nibali and Aru in the Grand Tours, races such as the TDU should still be well within his grasp. Also starting Down Under is classics star Lars Boom – the kilometers under the Australian sun will be a great opportunity for Boom to escape the grim northern European winter and get some distance in his legs ahead of the cobbled classics. 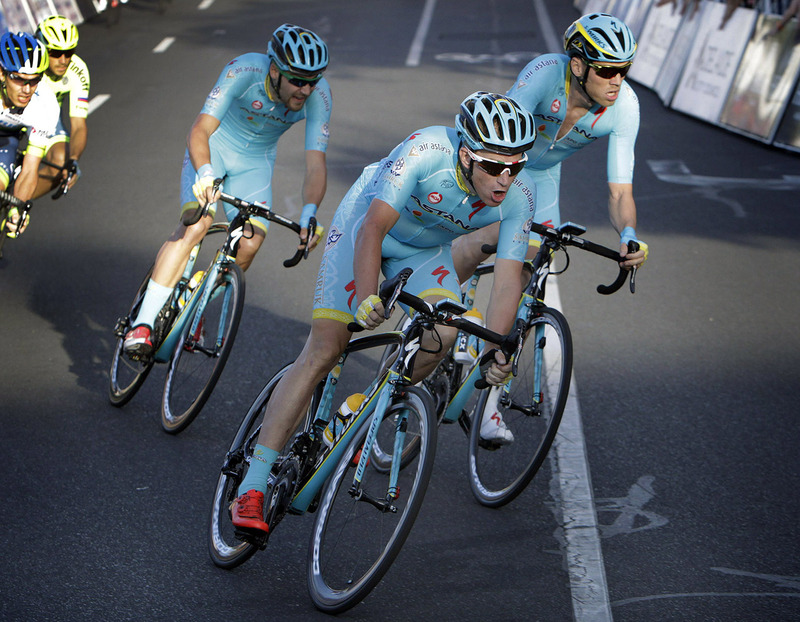 The Astana team will use FSA bars and stems. Have you seen Vincenzo Nibali’s Tour de France signature edition bars, stem and seatpost? If 2016 is as successful as promised, we may need to revisit those limited editions! LottoNL-Jumbo perhaps fly under the radar compared to some other teams. But, they provide a great home for and proving ground for some of the most talented young riders in cycling, across the board of specialisms. Bert-Jan Lindeman will start at the Tour Down Under and will doubtless challenge in the sprint stages – could a classics or Grand Tour stage victory be on his radar soon? George Bennett – also racing the Tour Down Under – is a talented climber and could push some of the favorites on the stage over Old Willunga Hill. Of the other LottoNL-Jumbo riders, Robert Gesink and Wilco Kelderman are established top 10 finishers in Grand Tours. New signing and American neo-pro Alexey Vermeulen is tipped as one for the future in the hillier races too. LottoNL-Jumbo will be using FSA bars and stems. The Cannondale team have one of the most-changed rosters for the 2016 season. The team had relied on previous big name riders – Ryder Hesjedal and Dan Martin – to deliver results, but, from the 1st January, a new generation of team leaders have taken charge. Simon Clarke, famous for helping his mate Richie Porte out with a front wheel at last year’s Giro d’Italia, will lead at the Tour Down Under, but will also be a challenger in Grand Tours and the hillier classics. New signing Pierre Rolland has revolutionised his training over the past few months. He was previously a strong Grand Tour contender, so we’re very excited to see what he can do now. Rigoberto Uran, formerly of Team Sky and Etixx, brings Grand Tour results and experience. Once regarded underdogs, the Cannondale team, who will use FSA bars and stems, will now lead from the front throughout the year. Lampre-Merida are a colourful squad – and we’re not just referring to their pink and blue kit. They have a number of seriously exciting, relatively young riders, who can win in any number of ways. Italian star in the making Diego Ulissi will open his year at the Tour Down Under, as will South African Louis Meintjes – one of the best riders from the continent in years. Also watch for former world champion Rui Costa. We love to see FSA products driving the pace and being used at the front of races (and we know that you do too), and Costa is a rider who doesn’t hesitate to take the initiative. 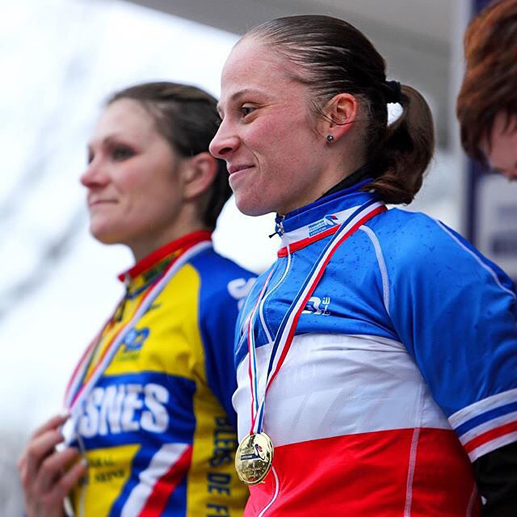 Which FSA athletes will you be supporting in 2016? Get in touch on Facebook or Twitter and let us know!